We provide veterinary care for avian and exotic animals. We have a new state-of-the-art facility designed specifically for avian and exotic animals! We are just 4 doors down from Blue Pearl in Skokie and continue to provide 24 hour care in conjunction with Blue Pearl Skokie and provide free transportation back and forth for our existing clients. 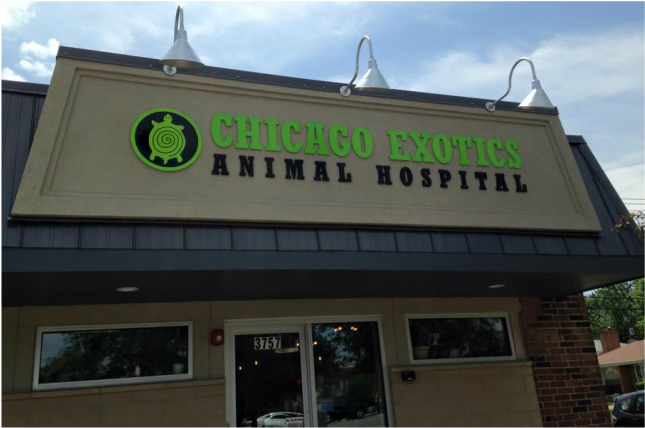 Exotic pets like rabbits, ferrets, reptiles, birds, fish, hedgehogs, and guinea pigs have special care needs and Chicago Exotics specializes in meeting those needs. 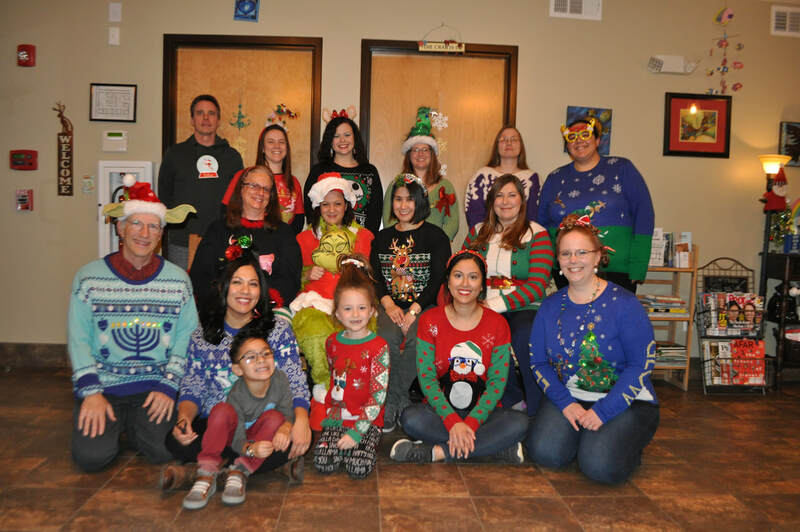 We operate a full service avian and exotic animal hospital featuring Dr. Susan Horton, Dr. Deanne Strat-Zenoni, Dr. Stephanie Moy, Dr. Dana Varble, Dr. Kristin Valdes, Dr. Melissa Giese, and Dr. Kayla Golan! 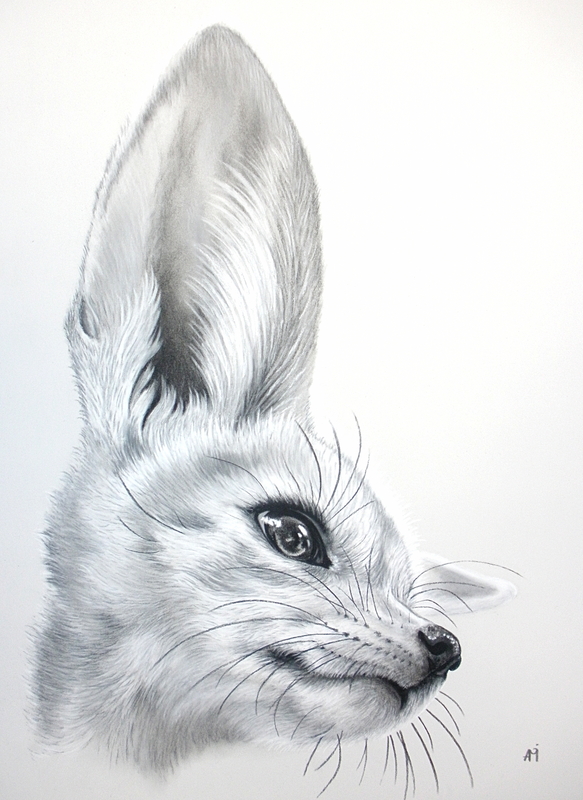 Their extensive knowledge and expertise with exotic species combines the best of personal and clinical experience. Our location is in Skokie, Illinois. We provide service for the entire Chicago area as well as Southern Wisconsin and Western Indiana. Our hospital has the capability of serving all sorts of animals from the smallest fish to the largest reptiles. Our warm exotic ICU features avian incubators, reptilian incubators (aquatic and not), fish and amphibian ICU tanks, avian nebulizer units, and inline oxygen for all cages. Outside the warm room, we have comfortable cages for all the soft fuzzy and not so fuzzy mammals and marsupials. We are especially bird friendly! Our in house diagnostic capability includes full blood and chemistry work, cytology, radiology, endoscopy, ultrasound, and surgery. We offer the opportunity for unique species to receive competent and compassionate veterinary care. Cases are seen by appointment, but emergency patients are gladly accepted as the need arises. We are no longer accepting personal checks for payment. Now available: Acupuncture and Chiropractic medicine for exotics! Dr Strat has been practicing these forms of alternative medicine for many years. She now offers these therapeutic options every other Friday. Call for an appointment today! Dr. Horton does provide housecall services for koi ponds and larger fish. She is also working on honey bee hive inspection calls and management. Chicago Exotics does provide inspections for USDA permit holders as well. Erchonia Laser therapy is available by appointment! Call and schedule your laser therapy today!! Our Care Sheets section contains valuable information on caring for your pet. If one of the doctors sent you to this website for a handout, this is where you want to go. Are you a vet looking for referral information? You will also need to fill out this referral sheet and send all pertinent lab work and imaging. Are you a new client who needs new client form? Please also fill out an Avian, Mammalian, Amphibian, Fish, or Reptile history form before you come in. Just print then fill out these forms before your next visit and bring them with you. Please arrive 15 minutes early for your first appointment so that we can enter all this information into the computer. ​Are you a veterinary student looking for an externship? See our externship page for more information! Are you interested in joining our team? Take a look at our job page. We are currently looking for help at our front desk! Reptilefest 2019 will be at Northeastern Illinois University on April 13-14! Come visit us there! ​Have a look at our new blog section! Chicago Exotics has won Angie's List Super Service Award! Great job everyone! Finding injured or immature wildlife in your yard? Check out this link for information on wildlife rehabilitation and orphans. Red Door Animal Shelter has a nice page on wild bunnies, etc. art show in Paris this September. Click the image to see a larger version. She used one of Dr. Horton's pictures from our caresheet. All of the pictures on this website are copyrighted. Please contact us if you are interested in using them for your project. Go to the archive section, we were on 11/13/05. Our staff occasionally participates in classroom projects. 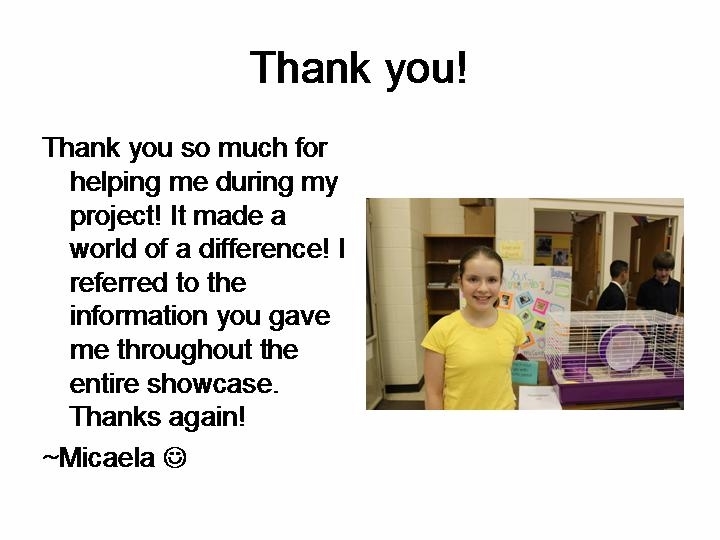 Here is a lovely Thank You from Micaela. See Contact for our hours. 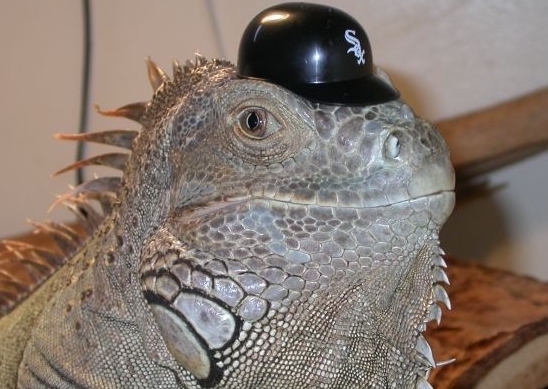 Otto the iguana says: go Chicago White Sox!! !